This past weekend we celebrated Riley’s 7th birthday. Yes, Riley is a pug. And by celebrated it wasn’t anything too crazy – just a few friends over for brunch. You see, Riley and Dylan aren’t too social with other dogs…they’re nice and all, but it’s the humans they really dig. In the dog park they can often be found sitting on the laps of complete strangers as they ignore all the dogs we brought them to play with. So for their birthdays we usually just invite a few of their favorite humans over for a brunch. And of course, I always throw in a couple decorations and some festive pug-inspired goodies. For the brunch this year, I made pug cupcakes, which were a total hit! They make me smile just looking at them because they do really look like pugs – each one just a little bit different from the other. The cupcakes were chocolate with a layer of buttercream frosting, and fondant was used to get the necessary detail with the faces. 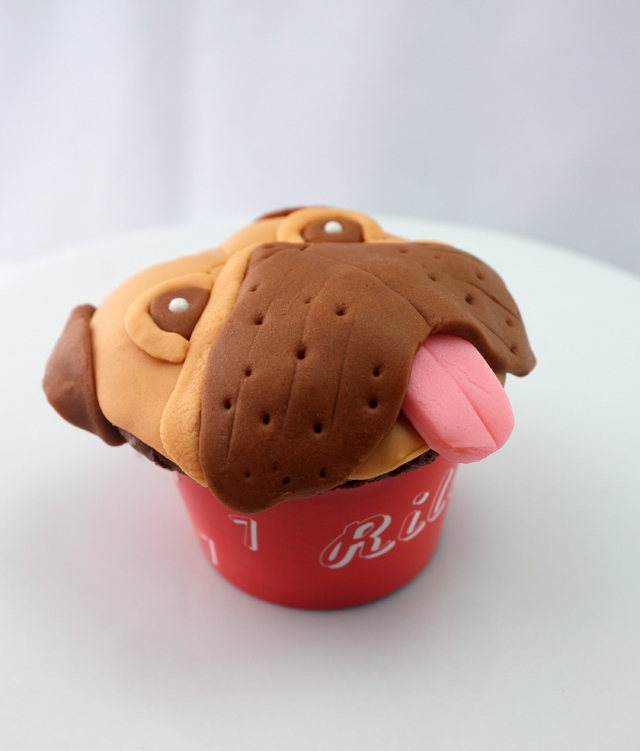 For an added touch, I made custom Riley cupcake wrappers as well for each cute little pugcake. I included a couple close-up pictures below if you’re interested in replicating yourself. Pug love! ha i know! there’s still a couple in my fridge and i just can’t do it! 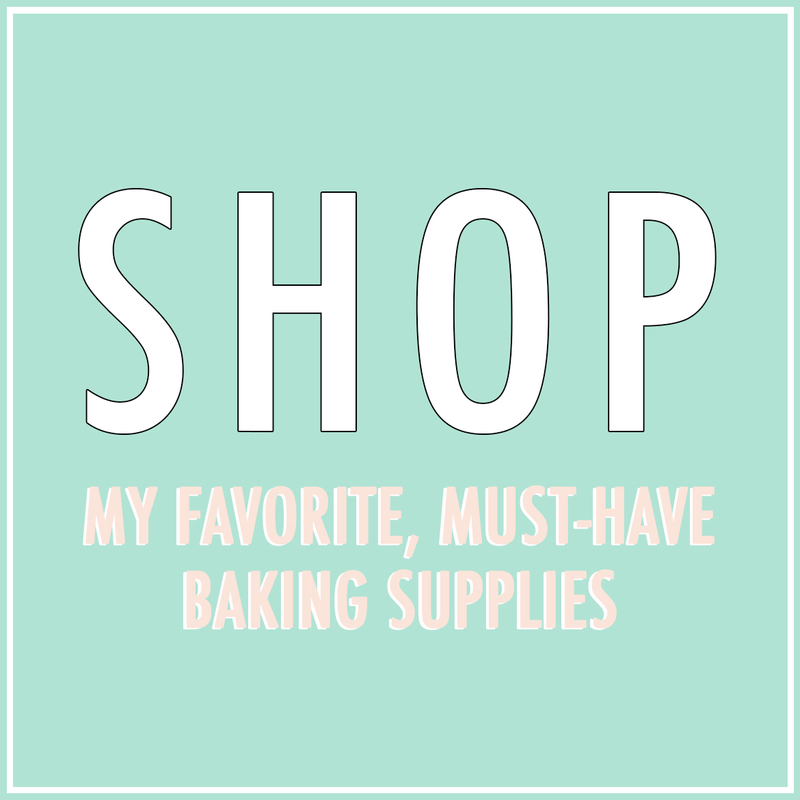 Just discovered your blog and love your work! You are so talented! aww thank you so much! you are so kind!